Y'all know we love to celebrate silly little holidays, and Valentine's Day is no exception. Any excuse to eat chocolate, right?! Each year we give the boys a little "happy" for Valentine's Day and try to make it special and fun. This year, our boys are getting a plate from Target's Dollar Aisle, a book and some pajamas. They both have parties at school that day, so I'm sure it will be nice and crazy (and sugar-filled). 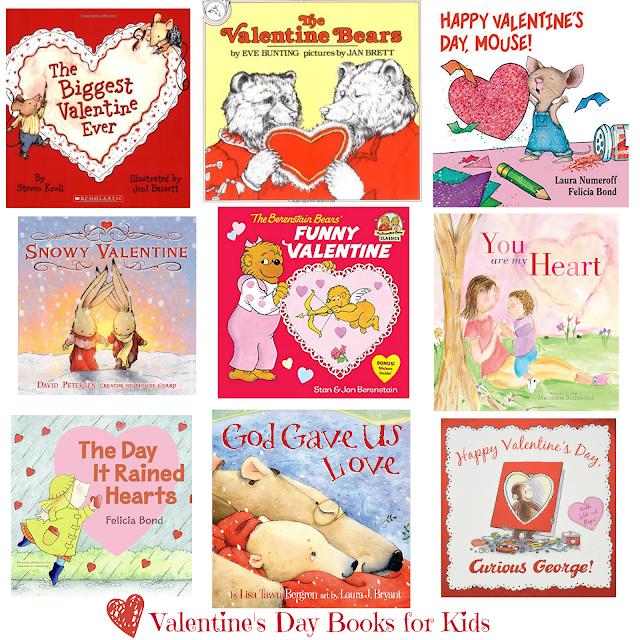 The Biggest Valentine Ever || The Valentine Bears || Happy Valentine's Day, Mouse! 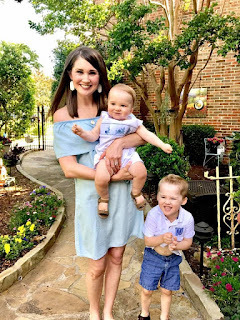 The Day it Rained Hearts || God Gave Us Love || Happy Valentine's Day, Curious George! 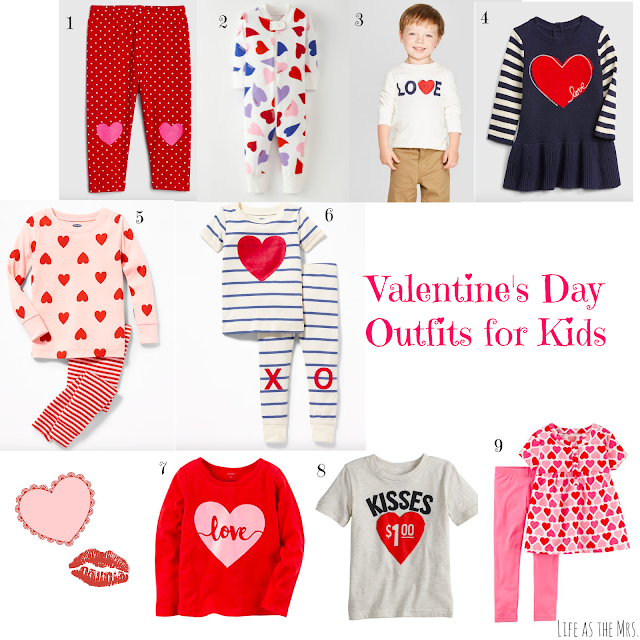 I love all of the cute Valentine’s Day outfits! Alllll the heart eyes! I bought the mouse vday one for E and they have a peppa one! YES! My MIL got Andi a vday dollar spot plate last year that we still use. Target for the win am I right? So cute! Love dollar spot for the holidays!